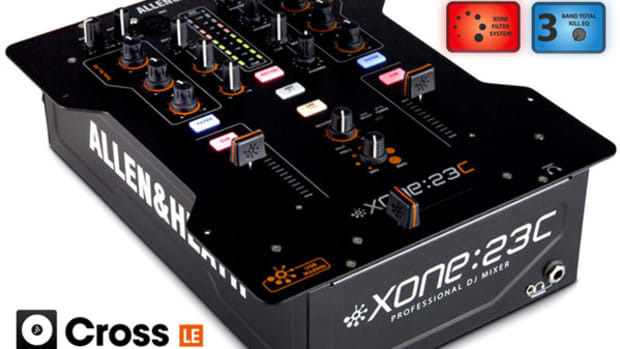 The new Xone:K1 controller is on hand at the 2014 DJ Expo at the Allen & Heath booth where we have Darren DeSouza giving us the full rundown of what this small but powerful controller has to offer. 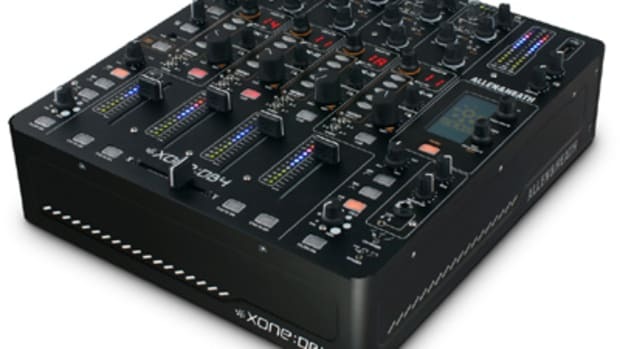 The Xone:K1 is essentially a Xone:K2 MIDI controller but without the built-in stereo soundcard interface. 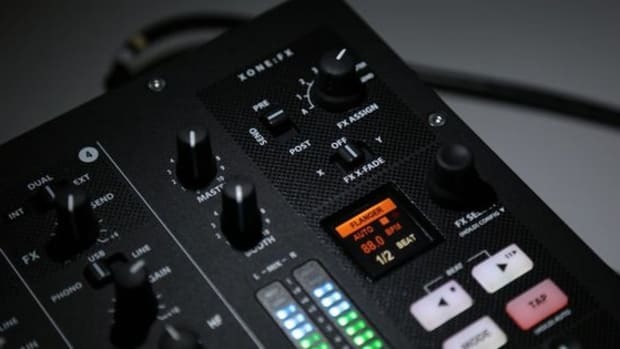 The Xone:K1 is a universal MIDI controller that can be mapped/programmed to work with any DJ software and it has six push-button rotary encoder knobs, 12 knobs, four faders, and 30 three-color backlit performance buttons to take precise control over specific software functions. 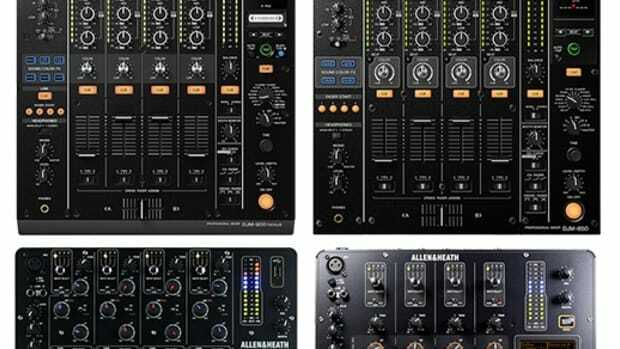 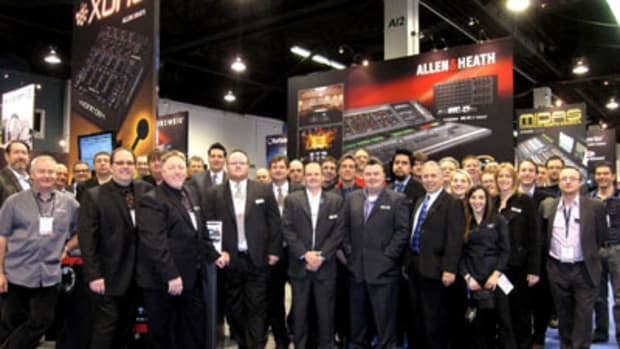 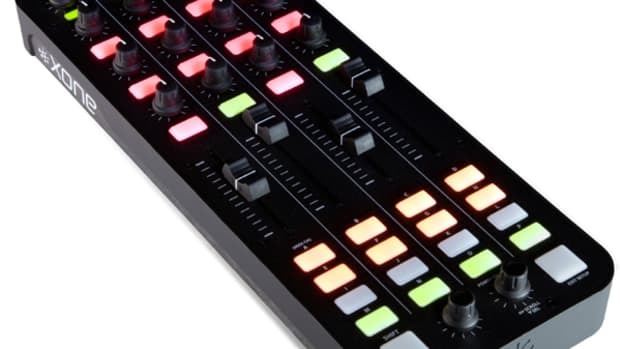 Allen & Heath has just announced the new Xone:K2, a USB DJ MIDI controller that will integrate seamlessly with their Xone:DB-series mixers via the new X:LINK connection port. 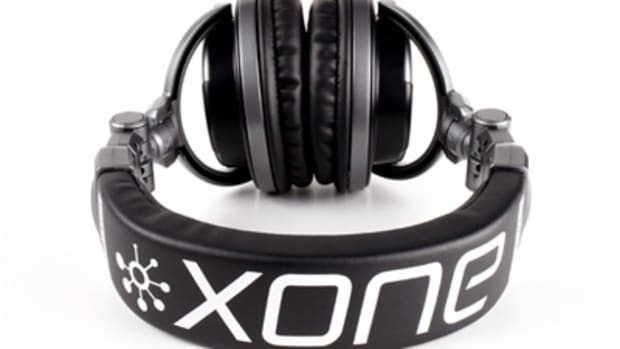 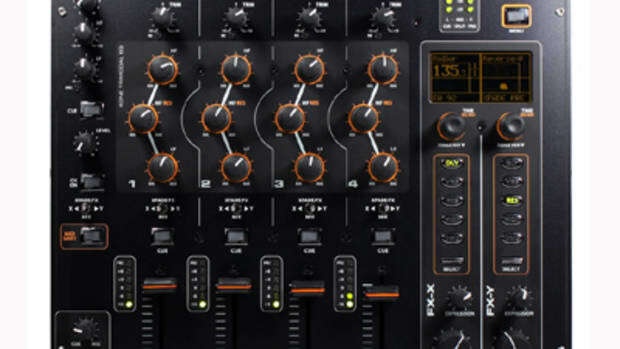 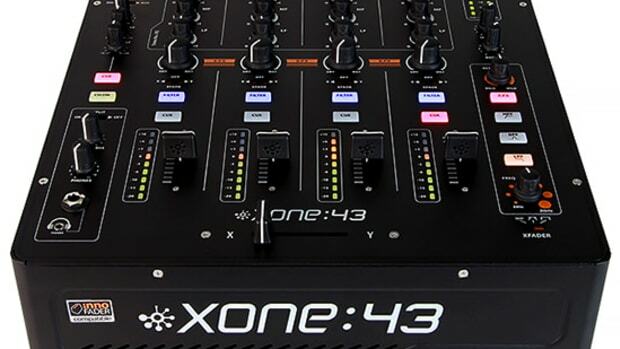 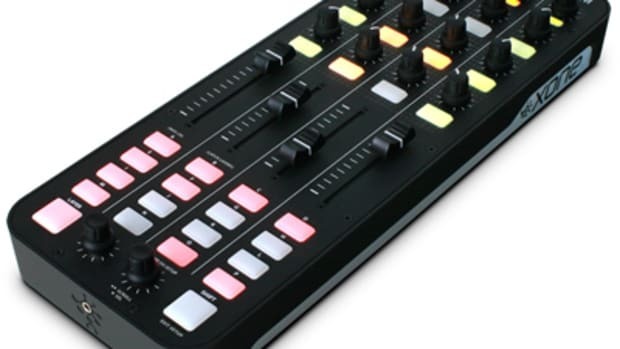 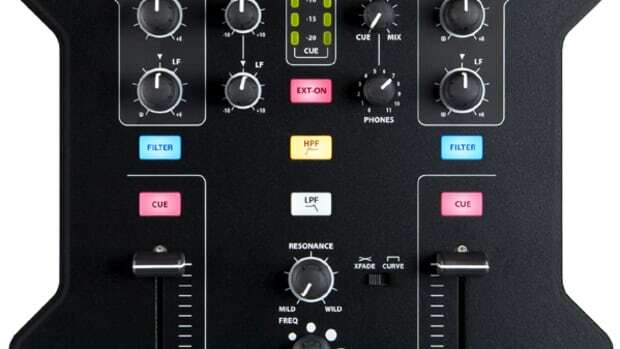 The Xone:K2 can be used with any DJ software with all 52 hardware controls (faders, buttons, and knobs) being fully MIDI mappable to the user's needs. 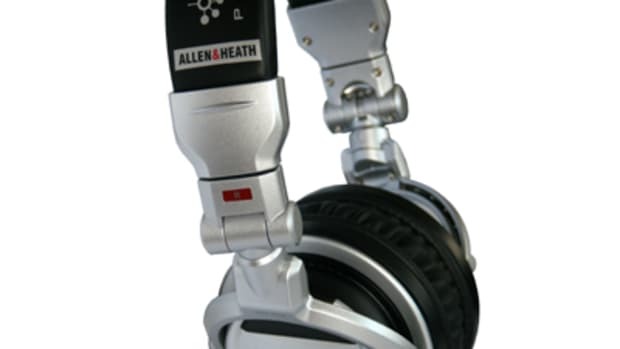 They can even be chained together to give you even more control than ever. 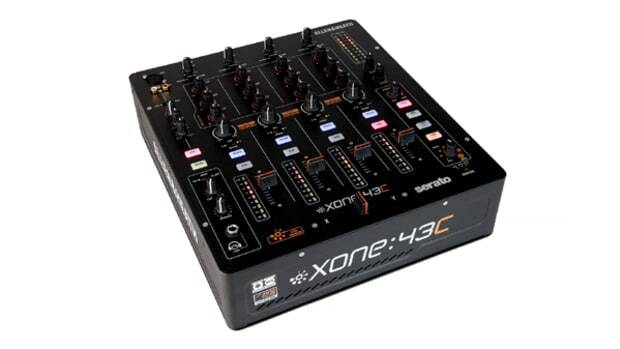 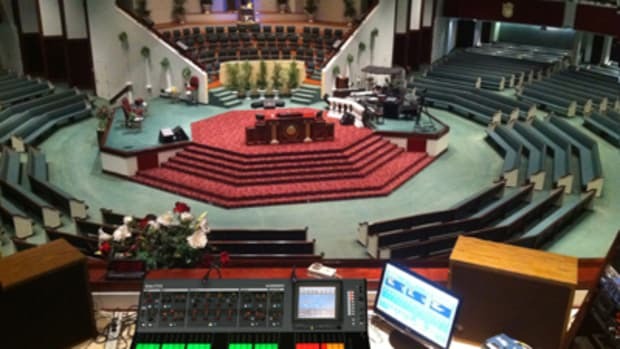 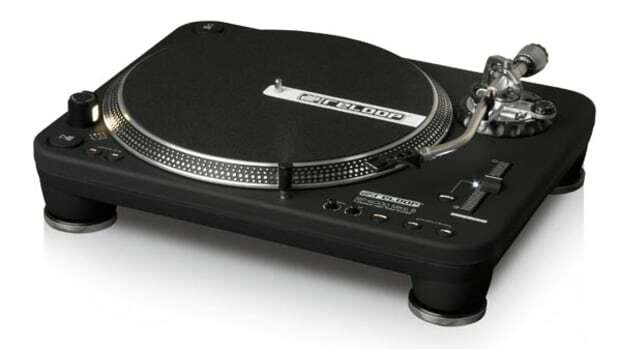 The K2 will come with a bag that will double as a stand to bring the Xone:K2 up to the same height as mixers and decks. 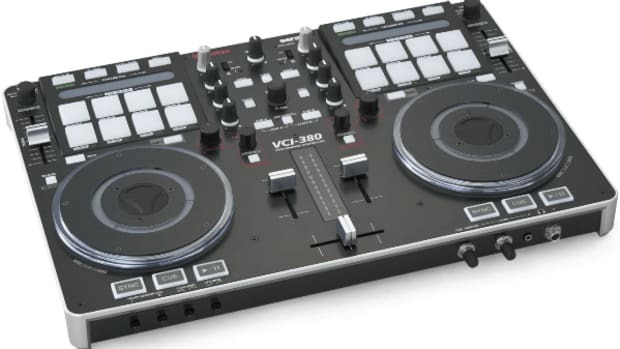 More information inside.